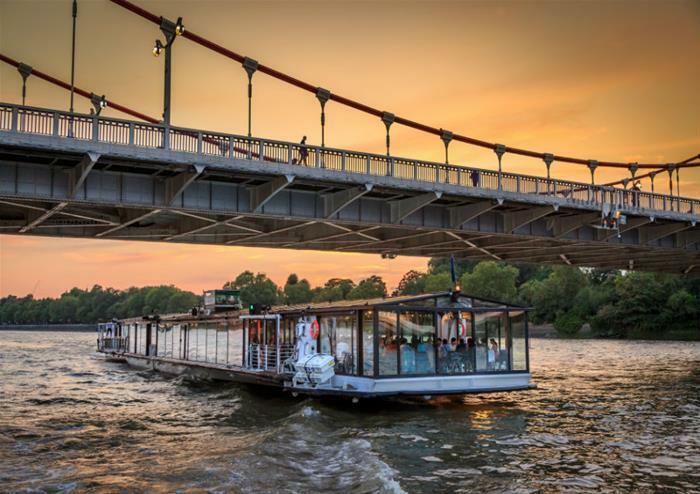 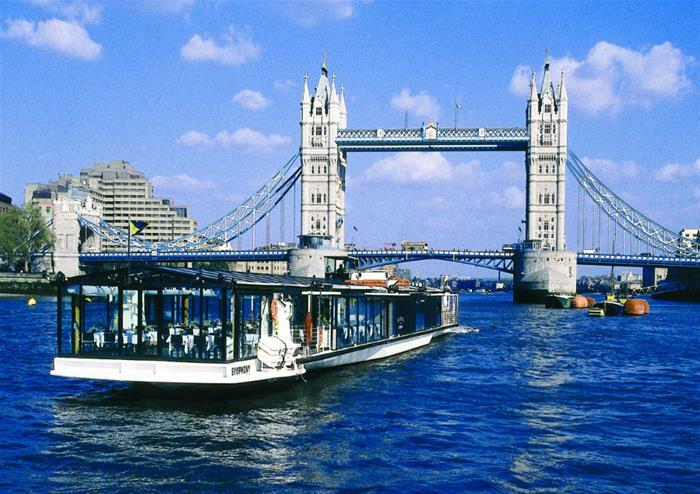 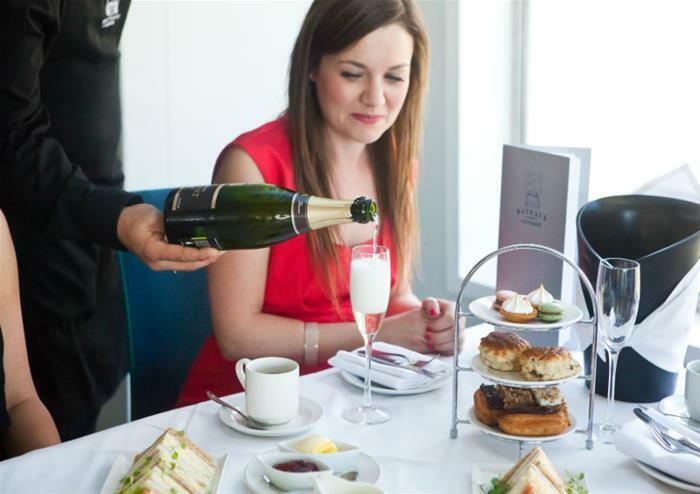 The Thames river afternoon tea cruises offered by Bateaux London are a great way to escape from the hustle and bustle of London life and this Premier option gives you the ultimate decadent experience. 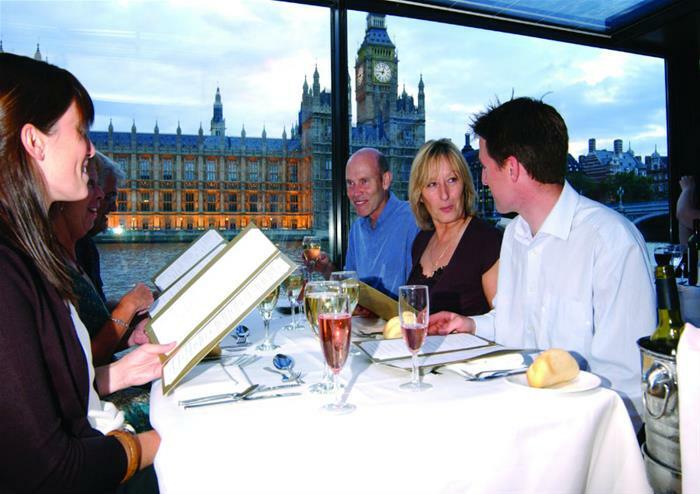 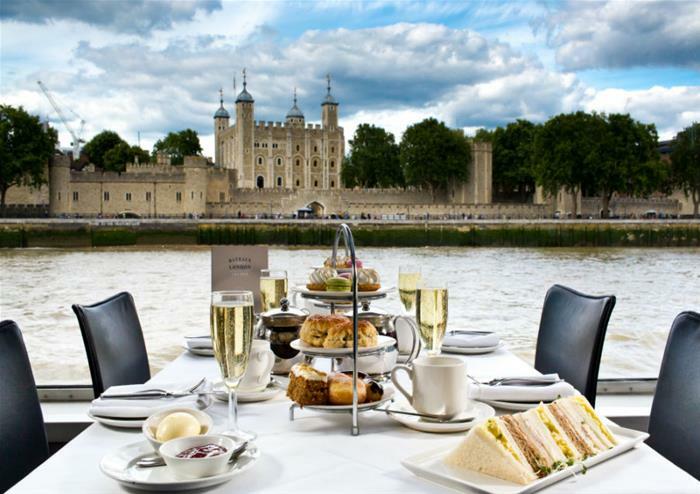 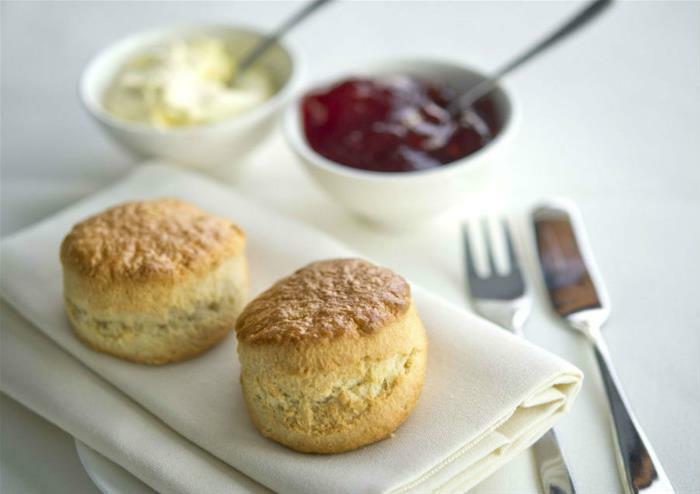 Thames river afternoon tea cruises are ideal for both business meetings or those wishing to relax with friends and family. 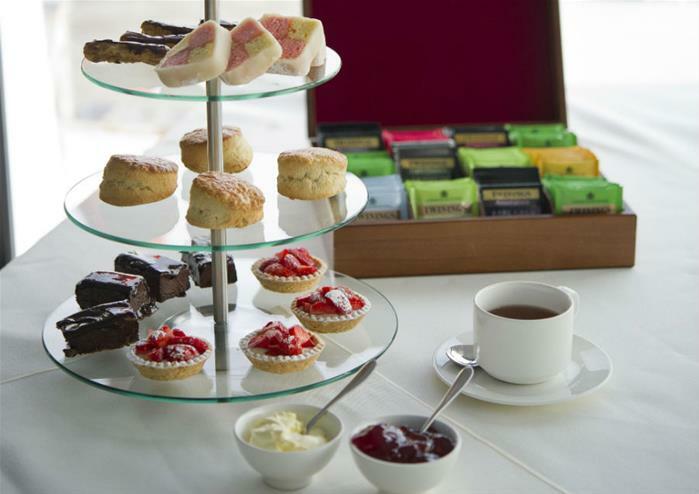 Treat your friends, family or loved one to London's sights whilst enjoying the delicious afternoon tea, music from the Resident Pianist and a glass of champagne.